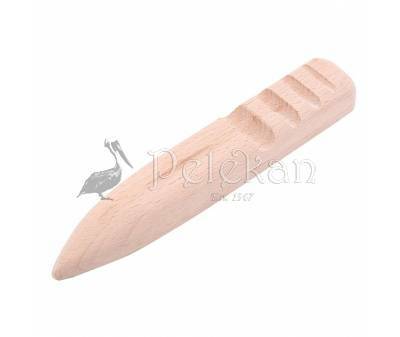 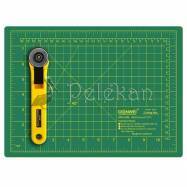 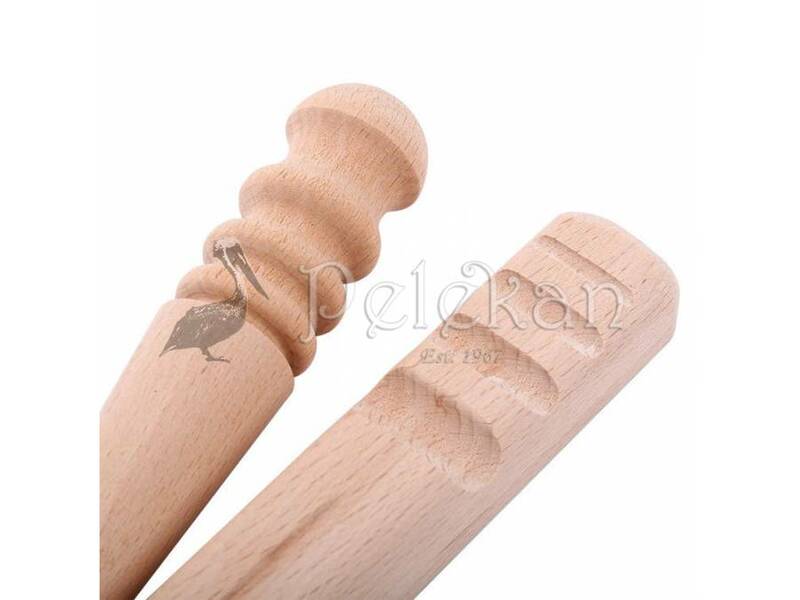 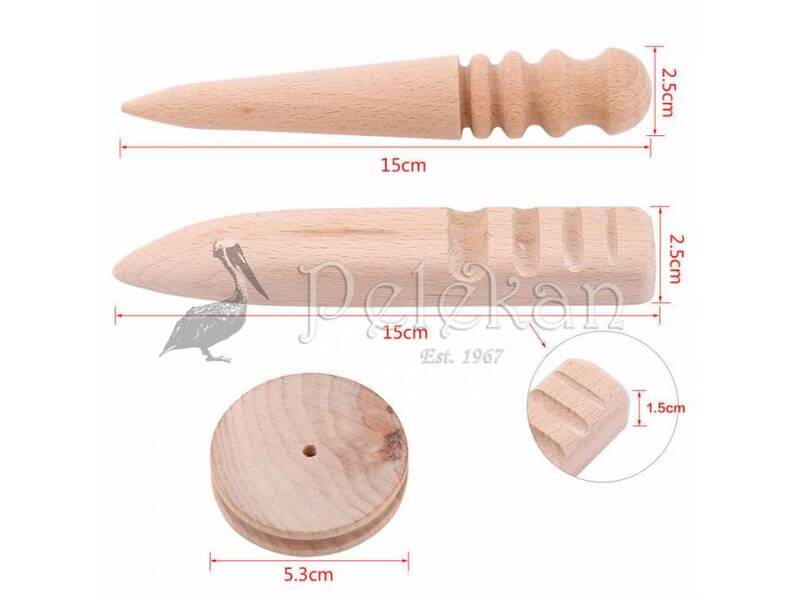 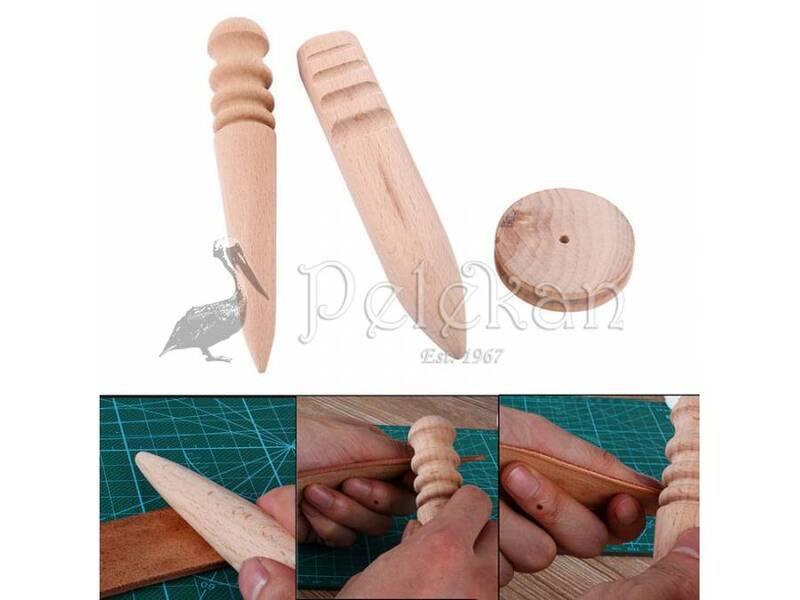 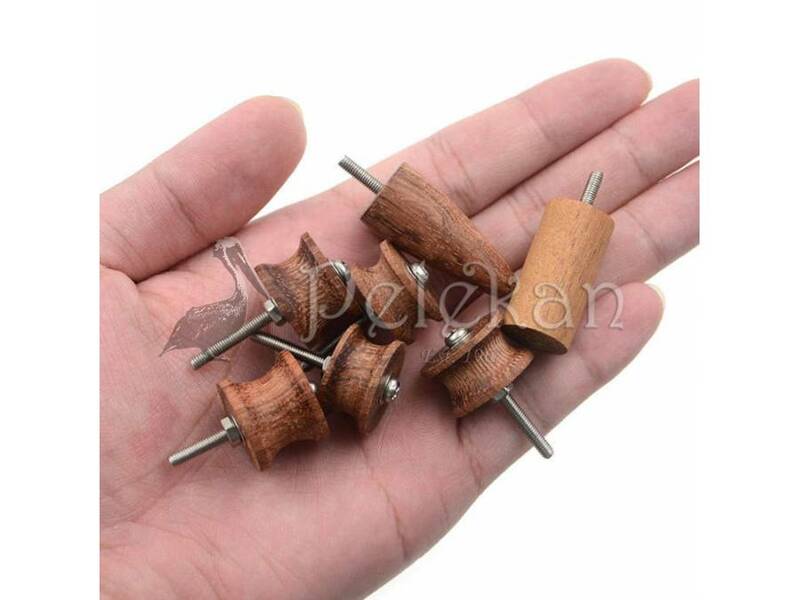 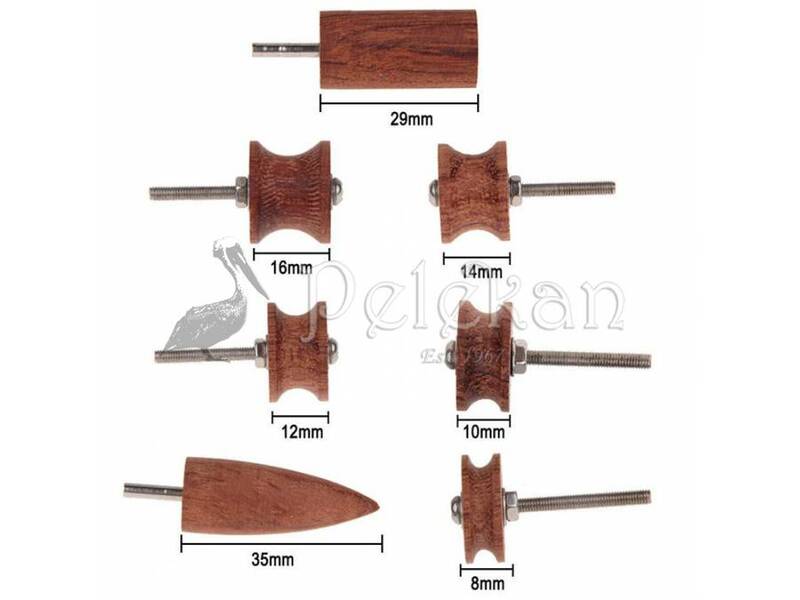 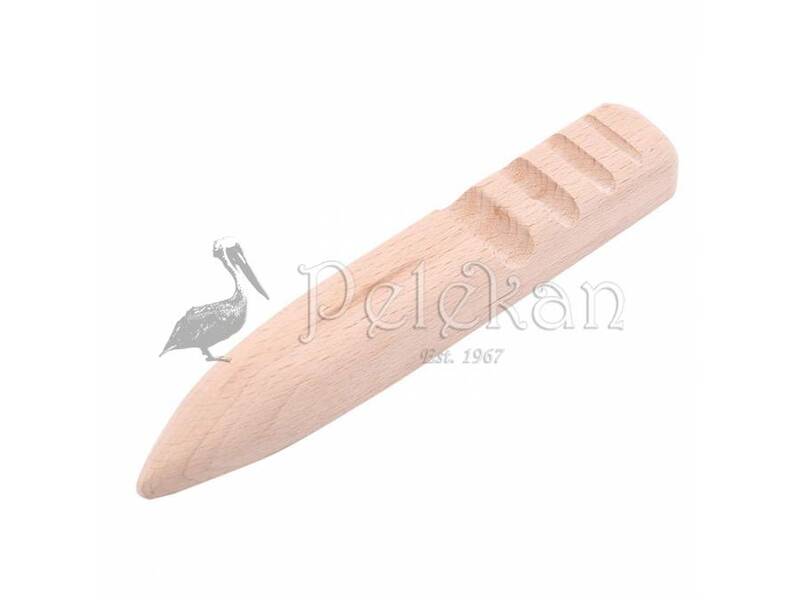 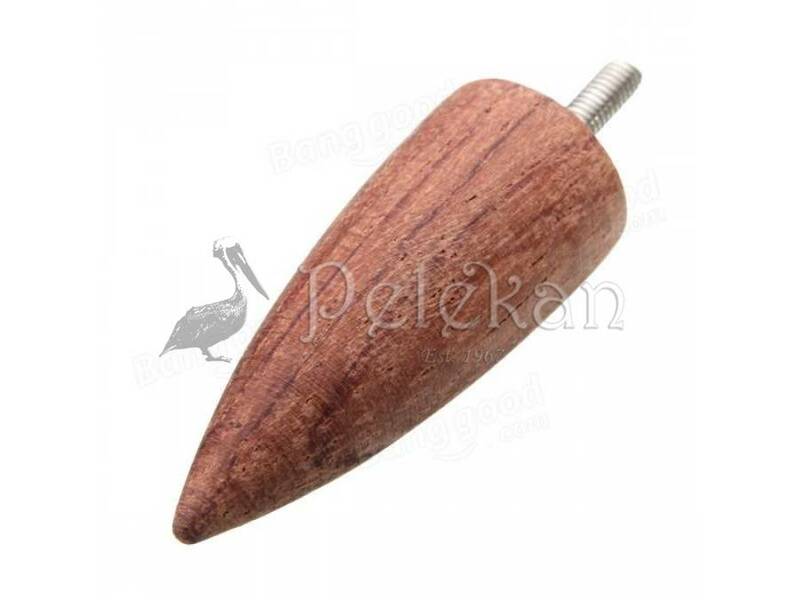 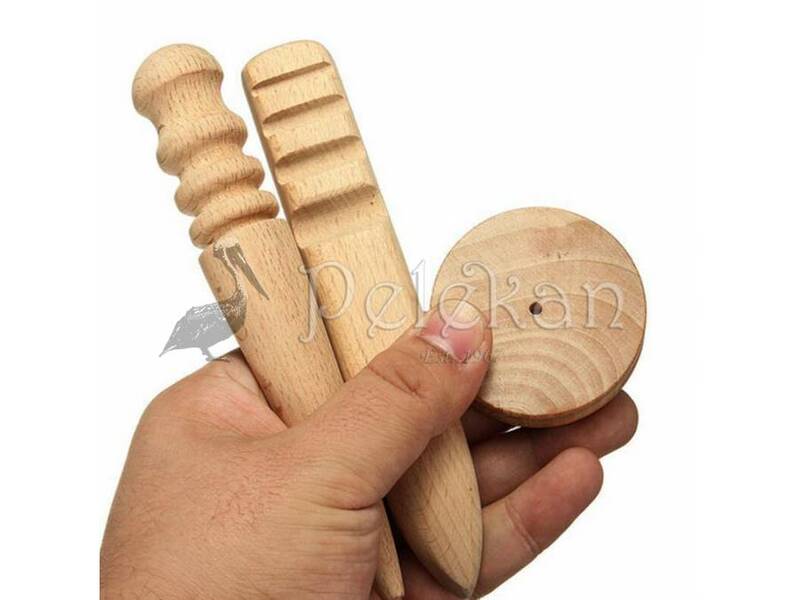 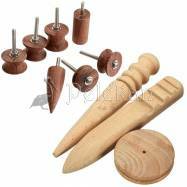 Multi-size burnishing, polishing leather edge slicker wooden tools. 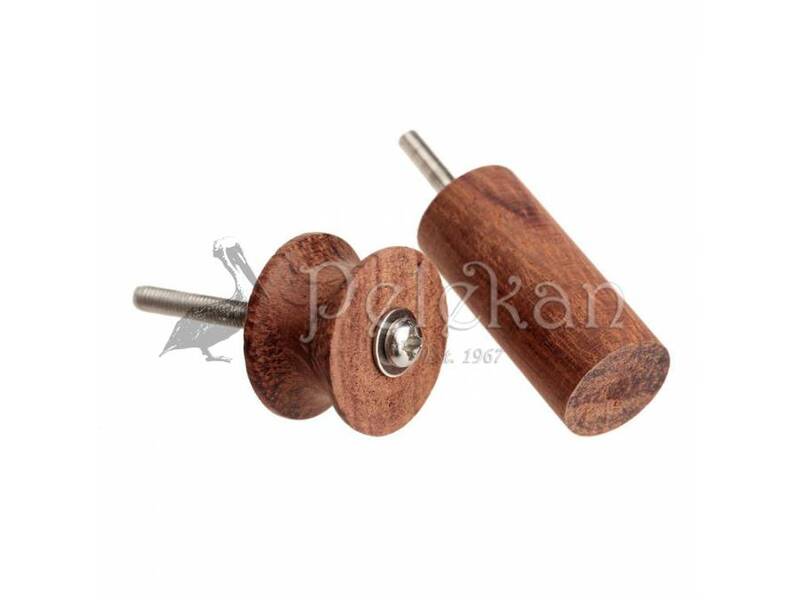 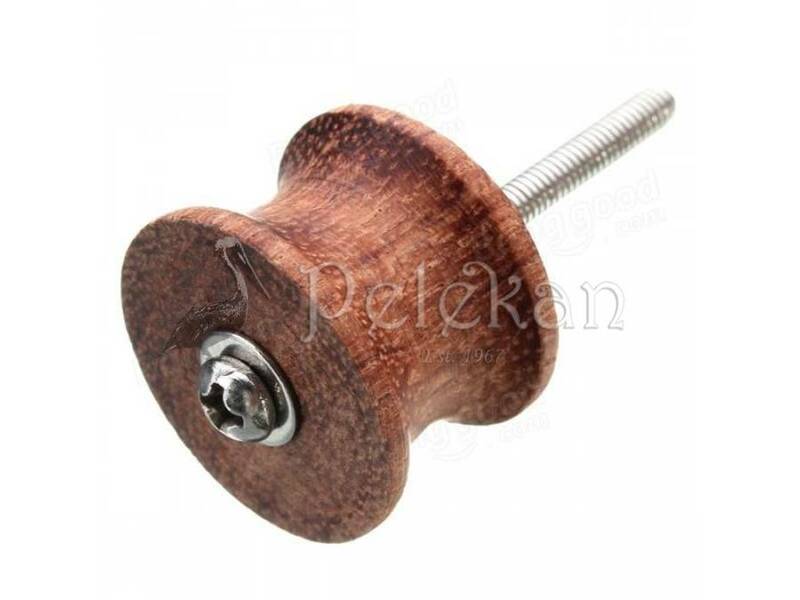 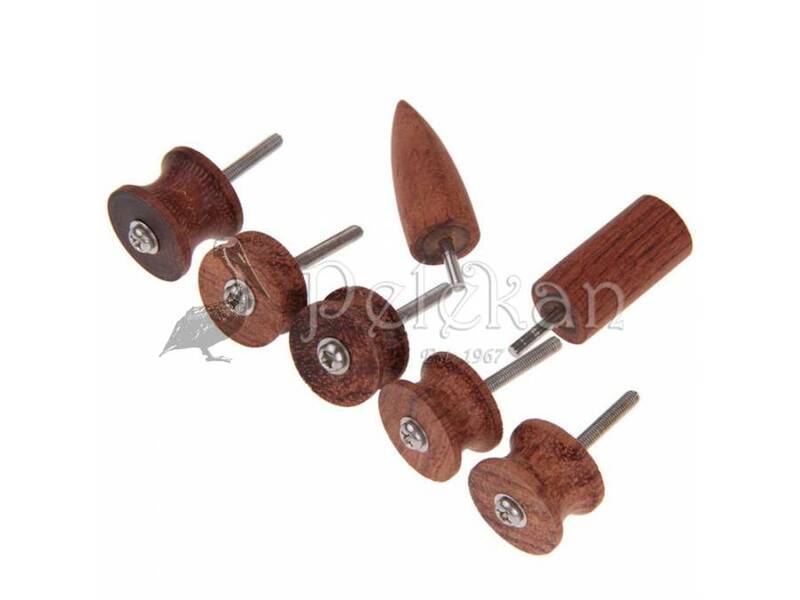 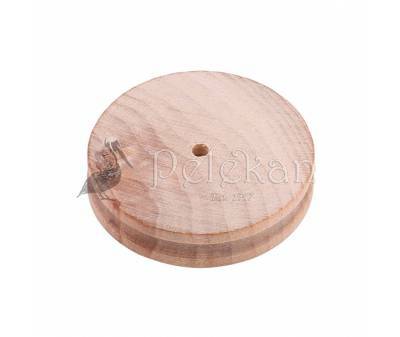 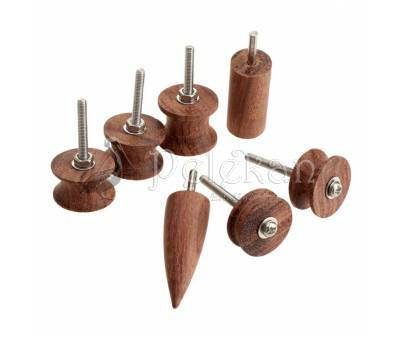 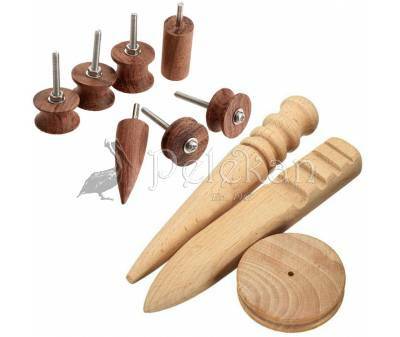 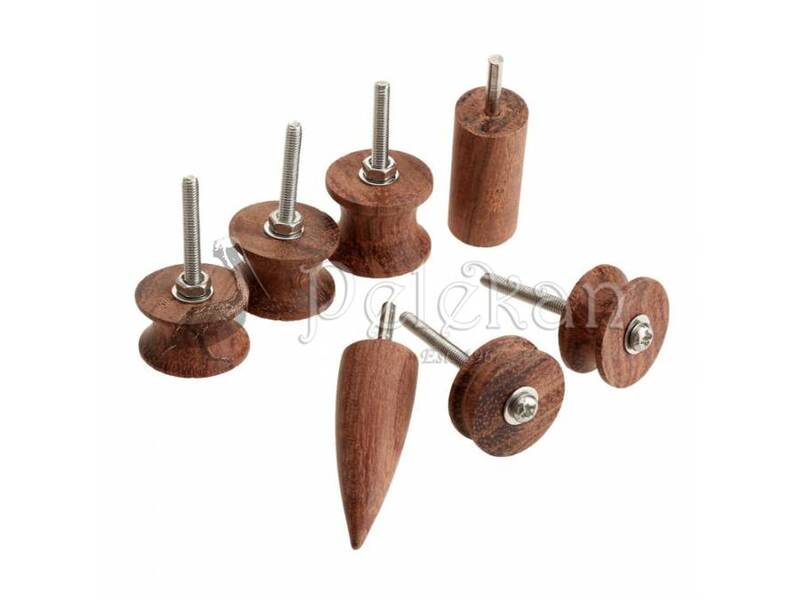 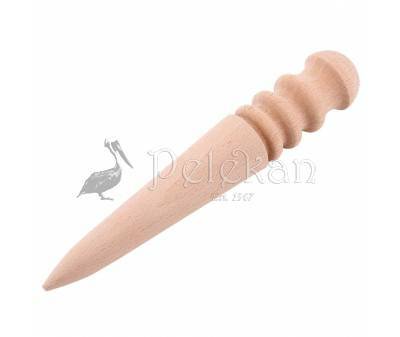 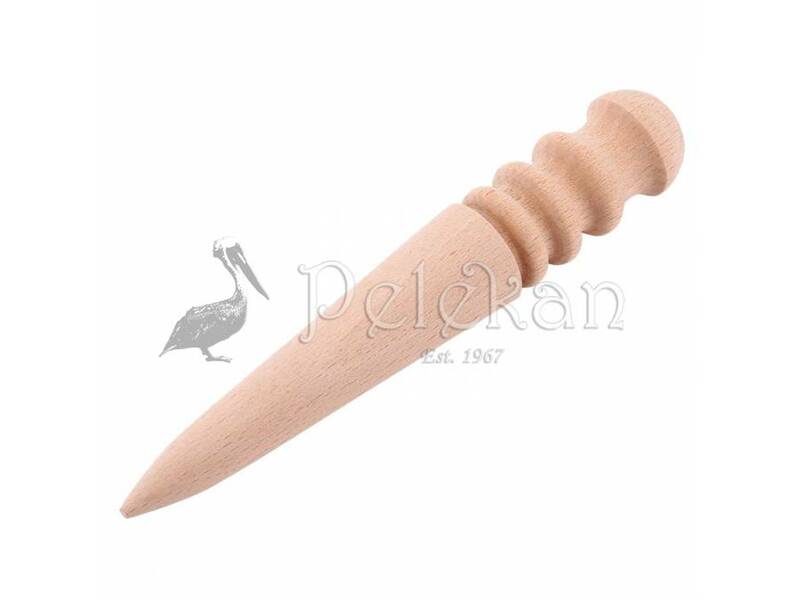 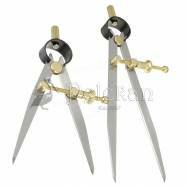 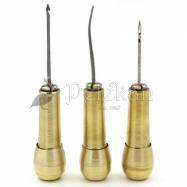 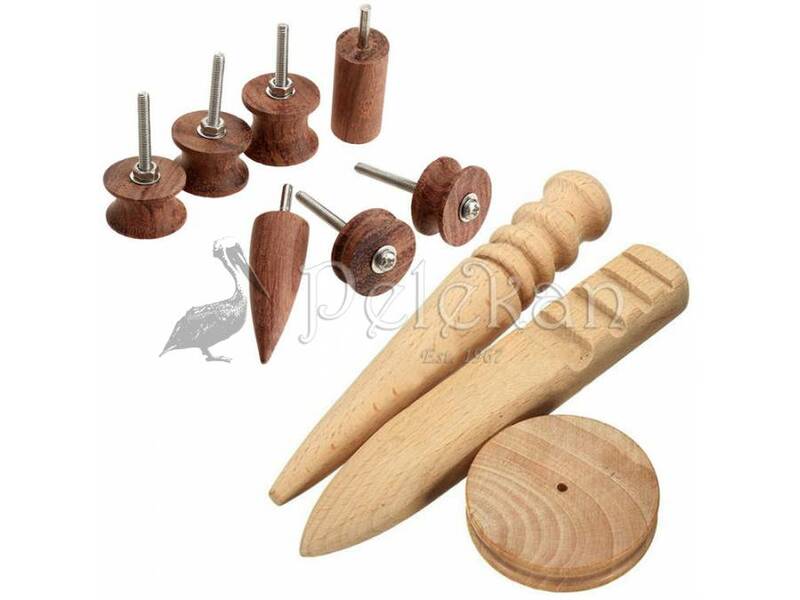 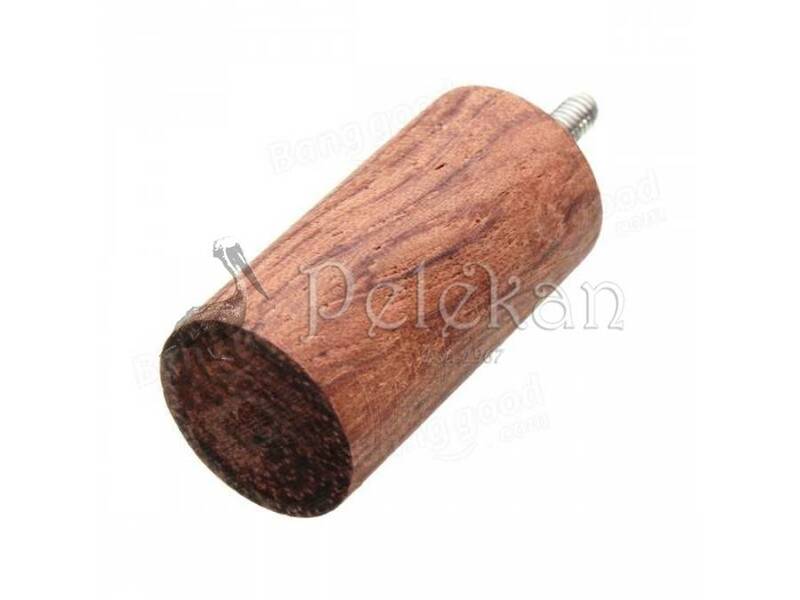 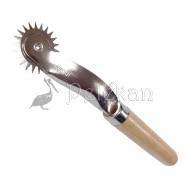 These leather polisher tools is mainly used on leather to smooth out the edges after cutting the leather. 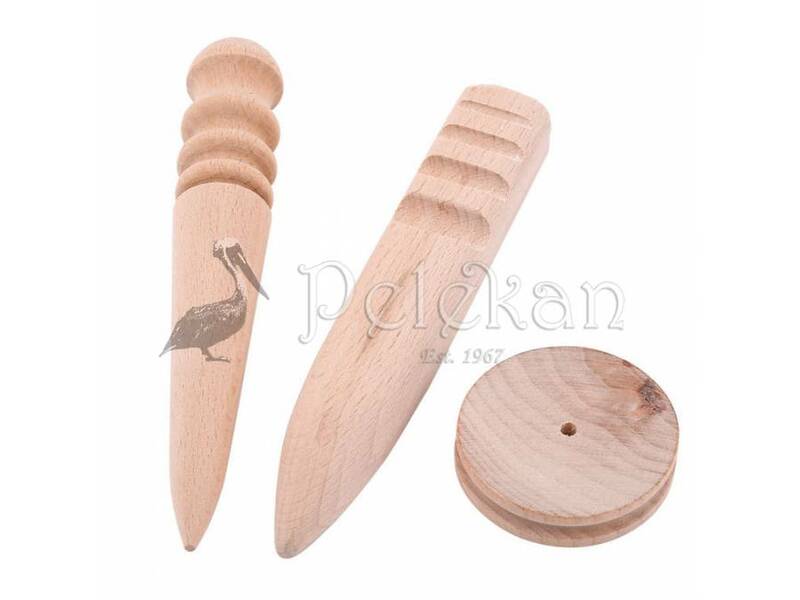 Round Shape, Flat Shape, Cake Shape, 7pcs Kit.